Delicious breakfasts on private patios or in the courtyard. 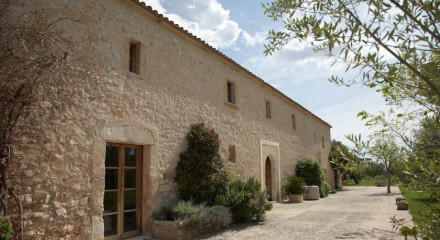 An old Majorcan manor house. Maritime Reserve Llevant de Mallorca has more than 900 species. Beaches 10km from Arta are considered some of the most beautiful in the Mediterranean.